Your contributions are deeply appreciated and are fully tax deductible. Click below to donate to pay via Paypal or credit card. 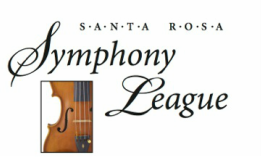 Please use your back arrow button if you wish to return to the Santa Rosa Symphony League site after you make your donation.